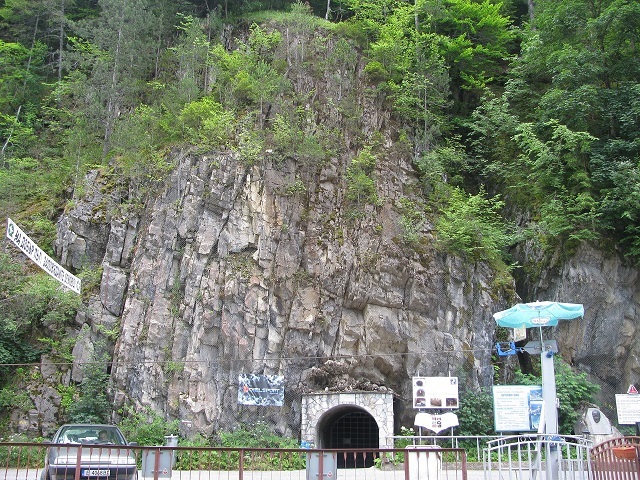 Located on the right bank of The Buynovska River, 3 km from the village of Yagodina, the cave is part of the unique karst formation Buynovsko Gorge. It has three levels, and it is a labyrinth-like abyssal cave. With its 10 km maze it is one of the longest caves in the Rhodopes. In its most accessible part the temperature is constant and it is 6 °С. 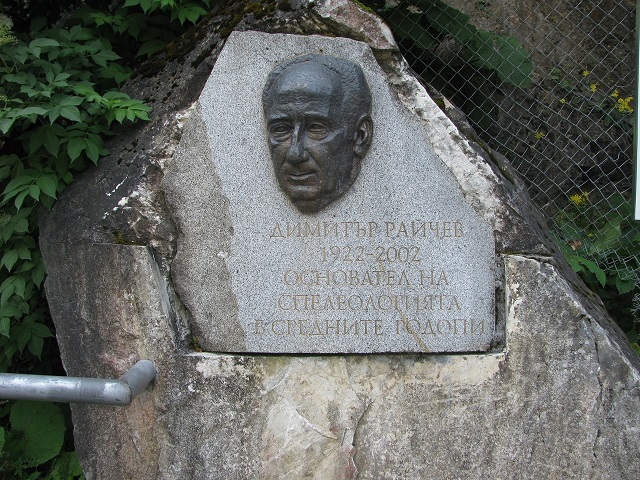 At the cave entrance a memorial plaque of the founder of Speleology in The Middle Rhodopes – Dimitar Raytchev is placed. 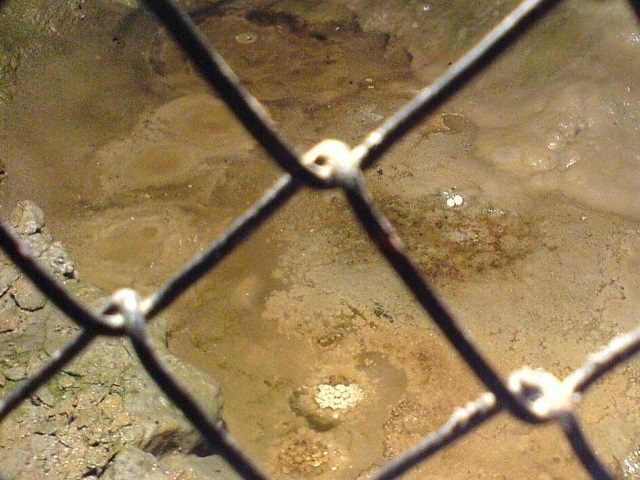 Yagodina Cave is part of the 100 national tourist sites. Some of her rooms host many solemn ceremonies, for example, in the hall, furnished with an altar, many young people with adventurous spirit get married. For some years now in the so-called New Year’s hall, local cavers welcome the New Year. From this room a tourist tour of the cave starts with a route length of about a kilometer. 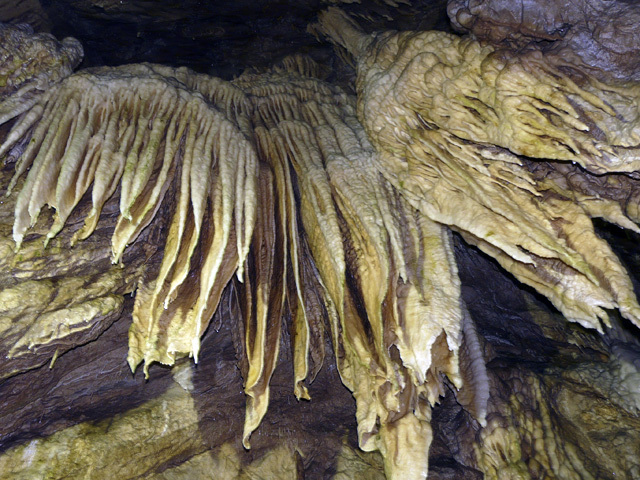 It reveals a wonderful underground world formed over millions of years – draperies, pipe-like stalactites, cave pearls, the leopard skin, stalagmites and many others. Only 4 meters after the natural entrance of the cave (on the first level) was discovered eneolithic dwelling – a local ceramics center, which is the only one preserved in its natural form in Europe. Ceramic pots, tools, charred corn, ceramic oven, manual grinders and other artifacts were found there. The remains date from the Copper Age (IV-th millennium BC.). There are paid guided tours in this part of the cave that take 20 minutes. Yagodinа Cave is one of the important areas for the conservation of bat populations in Bulgaria. During the different seasons in the cave are registered 11 species, 6 of which are priorities for conservation throughout Europe: Rhinolophus ferrumequinum, Rhinolophus hipposideros, Myotis emarginatus, Myotis blythii and Myotis myotis.